EZ Letter Maker is a simple yet advanced application for creating professional business letters. 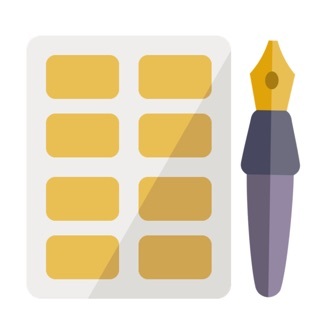 The app automatically formats your letter based on industry standard formatting. 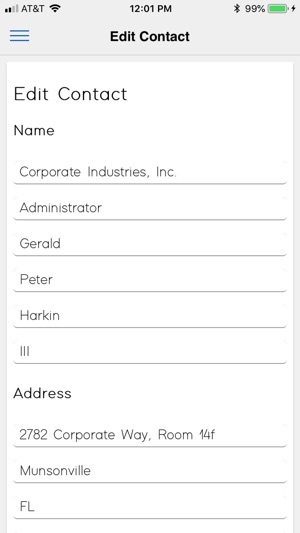 It will store contacts and automatically fill out address information, headers, footers, and salutations for you. 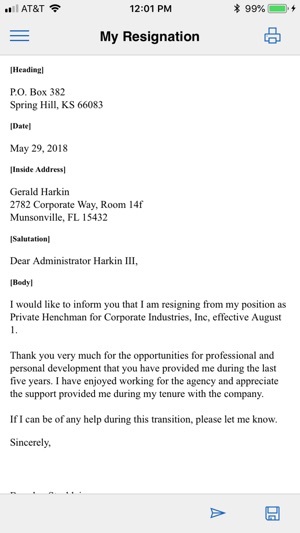 Quickly create identical letters for multiple recipients. With EZ Letter Maker, you can print your finished projects from within the app, or export your files in multiple formats, including PDF, plain text, or Microsoft Word document (.doc) format. In addition, EZ Letter Maker will store contacts for you so you can quickly use them again in future letters. You can also import contacts into the app from the industry standard vCard format (.vcf). Supports single-contact vCards as well as multi-contact files, tested with specification versions 2.1, 3.0, and 4.0. You can also use the app to export your address book as a multi-contact vCard file. 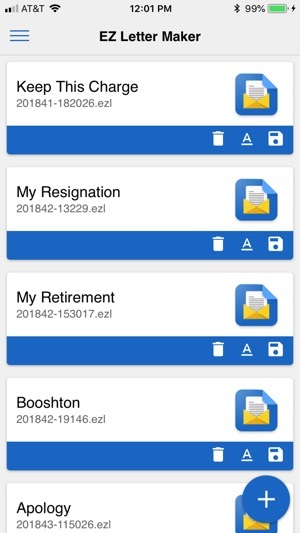 If you sign in to EZ Letter Maker with an Ape Apps Account, you can also sync your address book and letter projects between devices, so you can compose letters on the go or from the comfort of your desk. In conclusion, EZ Letter Maker makes it simple to create and edit professional, standards compliant business and personal letters without the need for complicated word processing software. Give it a try, and leave feedback on features you would like to see added or improvements you would like to have made!